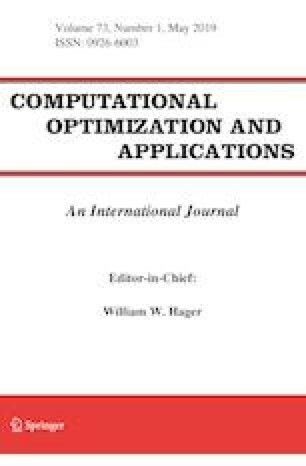 In this paper, we provide a simple convergence analysis of proximal gradient algorithm with Bregman distance, which provides a tighter bound than existing result. In particular, for the problem of minimizing a class of convex objective functions, we show that proximal gradient algorithm with Bregman distance can be viewed as proximal point algorithm that incorporates another Bregman distance. Consequently, the convergence result of the proximal gradient algorithm with Bregman distance follows directly from that of the proximal point algorithm with Bregman distance, and this leads to a simpler convergence analysis with a tighter convergence bound than existing ones. We further propose and analyze the backtracking line-search variant of the proximal gradient algorithm with Bregman distance. The work of Y. Zhou and Y. Liang was supported by the National Science Foundation under Grant CCF-1704169 and ECCS-1609916. The work of L. Shen was supported in part by the National Science Foundation under Grants DMS-1115523 and DMS-1522332, and by the National Research Council.